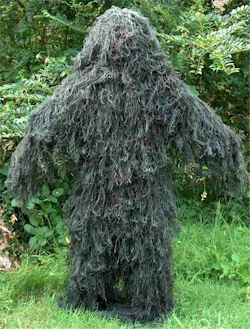 Weird Things » Blog Archive » Man Dies Imitating Bigfoot! We finally have a roadkilled bigfoot – physical evidence that bigfoot is a hoax. Seems that the reshoot of “Harry and the Hendersons” took a terrible turn of events today.